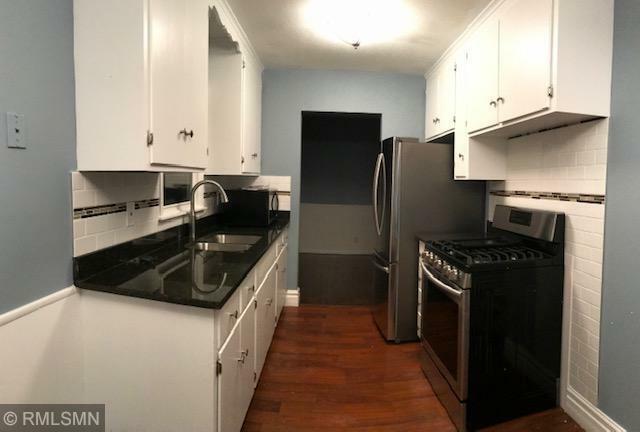 Gorgeous remodeled home with 3 bedrooms on one level, 2 bathrooms, beautiful kitchen with backsplash, SS appliances, granite tops, tile and hardwood floors, spacious living room, family room, amusement room, new windows, new A/C, and new gutters. Great location. Must see!